Earn $13.99 in VIP credit. Click to Learn More. 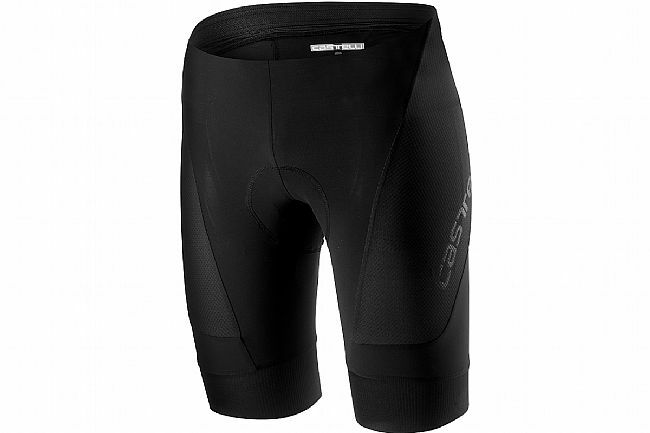 Castelli's Men's Endurance 2 Short features their top-of-the-line Progetto X2 Air Seamless seat pad and a super comfortable Giro3 leg gripper in an otherwise classically designed short. The Endurance Evolution fabric has a soft hand while providing good compression and excellent moisture management. Progetto X2 Air Seamless seat pad. Giro3 leg grippers lie flat.